The AWM is a Memorial / Museum / Gallery and Library. It is also Canberra’s premier tourist destination. 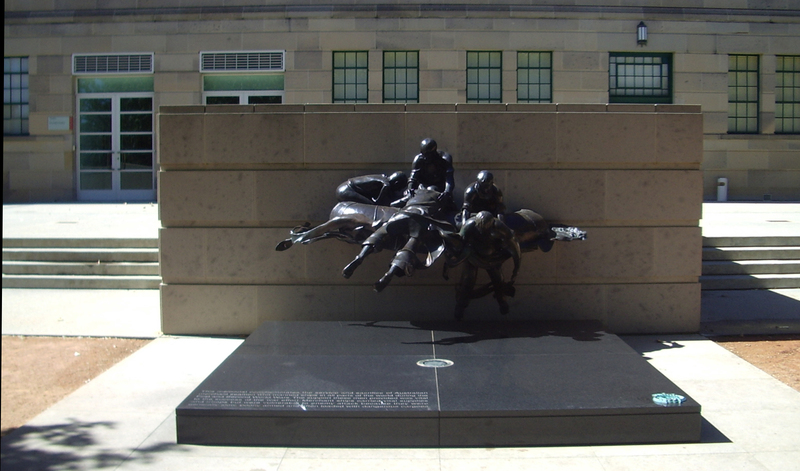 Peter Freeman Pty Ltd have had an ongoing consultancy relationship with the AWM since 1996, and the practice has prepared numerous conservation documents and assessments for the Memorial.